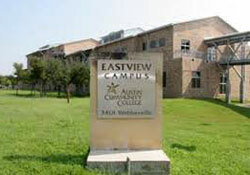 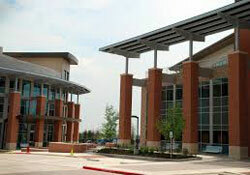 The Biotechnology Program conducts daytime classes at the Roundrock (RRC) campus and evening classes at Eastview (EVC). 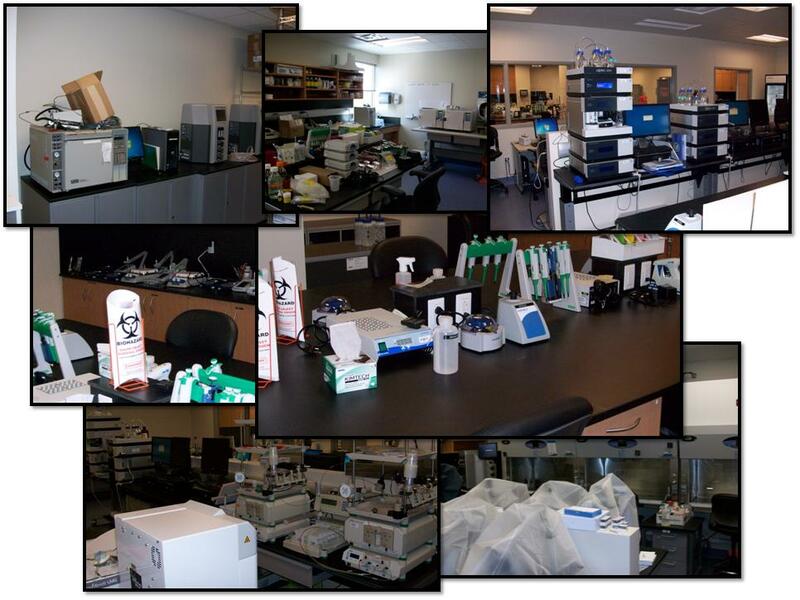 Biomanufacturing is temporarily holding classes at Rio Grande (RGC) and coming soon the program will be at the Highland Campus (HLC). 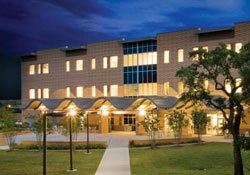 Students also are required to complete an internship, which requires them to travel to locations off campus. 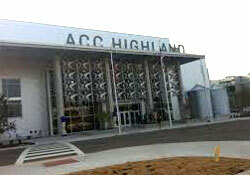 Industry sites are currently located throughout the ACC service area. 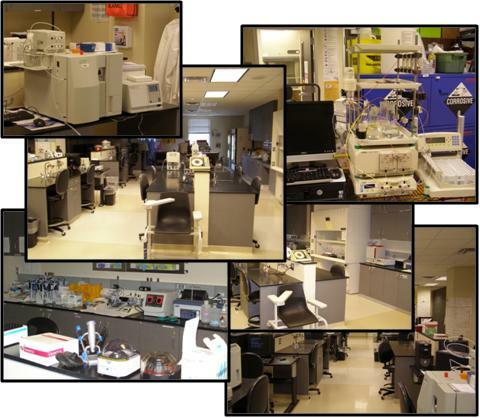 The Biotechnology Program conducts classes at the Eastview (EVC-evening classes) and Round Rock (RRC-day classes) campuses.